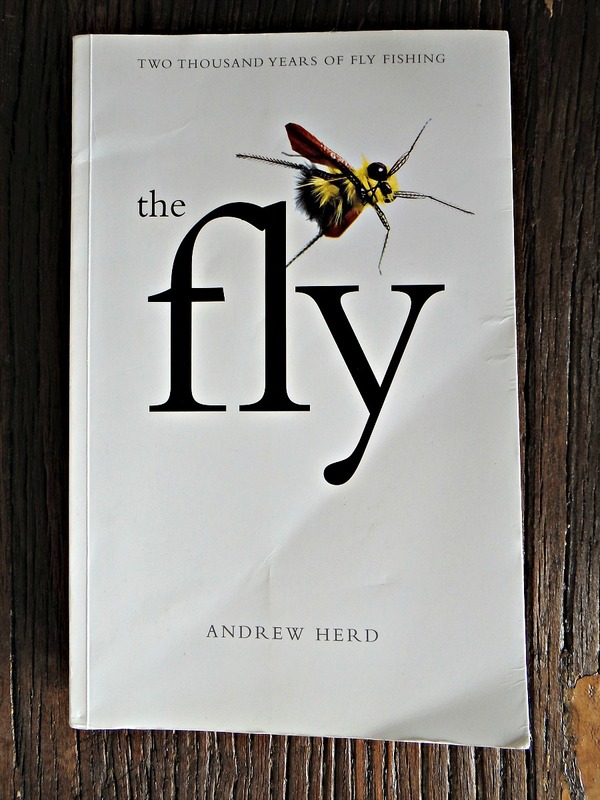 Anyone interested in the history of fly fishing should give “The Fly”, by Dr. Andrew Herd, a read. He covers 2,000 years of fly fishing history. His writing style is engaging, with wit and bits of humor. Unlike most such books, he includes non-fishing information. This helps one appreciate fly fishing’s place during different time-periods of civilization. Much of the non-fishing information provided is interesting in its own light. 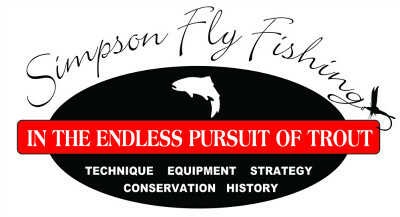 “The Fly” covers all aspects of fly fishing, including fishing techniques, rods, reels, lines, and of course, flies. Where helpful, Dr. Herd quotes the original literary sources. An extensive bibliography is also provided. He challenges several of our accepted dogmas. The first is that the sport of fly fishing originated in England in the fifteenth century. A fairly cogent argument is presented that fly fishing persisted and evolved ever since its first description in 20 A.D. by Aelian. Recently discovered writings support the presence of fly fishing in a least three geographic regions, inclusive of England. Another challenged dogma is that our ancestors fished wet flies almost exclusively. Herd posits that the “winged wet-fly” was tied to be fished on the surface. But limitations of equipment, heavy hooks and silk lines, caused the flies to sink into the film much of the time. Numerous references and quotes bolster this viewpoint. I found the discussion of the dry fly’s development and dry-fly fishing especially interesting. Many often ignored details of this aspect of our sport emerge. Credit is given to the many fly fishers who contributed to its development. In so doing, Dr. Herd gently knocks Halford off his pedestal. But overall, he treats him more kindly than do most other authors. In summ, it’s a great read, especially for history buffs! Written by Al Simpson, September 2018. Thanks for the history lesson. We rarely get to have one in this field.